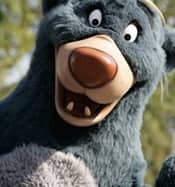 Do you have a favorite Disney character you have never met? To vote, look for three polls on Facebook spanning three days, Jan. 7 through Jan. 9. Each poll will appear at 2 p.m. PT and will feature different characters – some you see often and some you don’t. 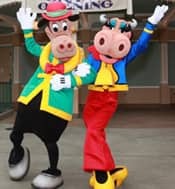 Here’s a sneak peek at some of the characters included in the poll: the Seven Dwarfs, Tweedle Dee and Tweedle Dum, Clarabelle Cow and the Country Bears. 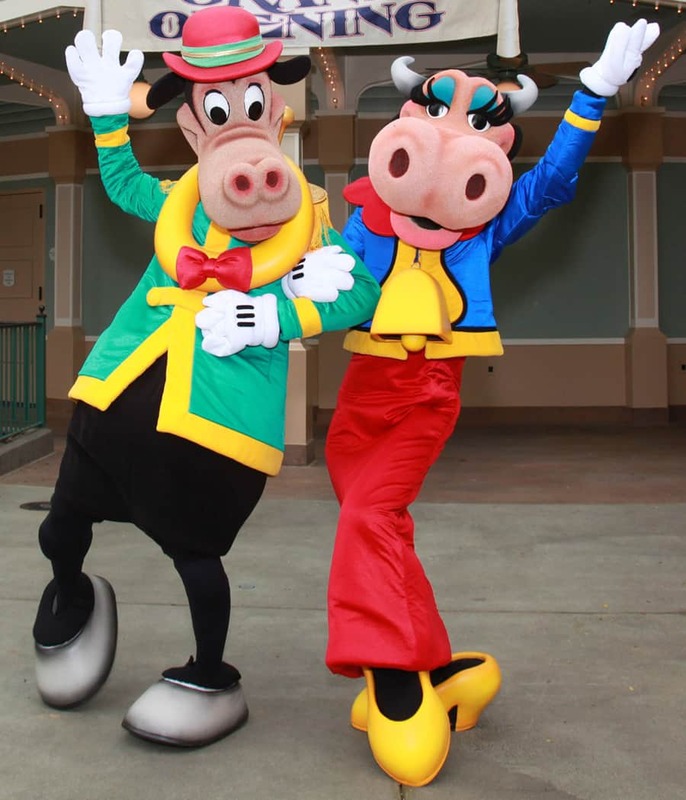 The top two vote-getters from each day’s poll will appear in the Festival Arena in Disneyland park Jan. 28 through 30 during the all-new Character Fan Days (sorry – no write-ins accepted). 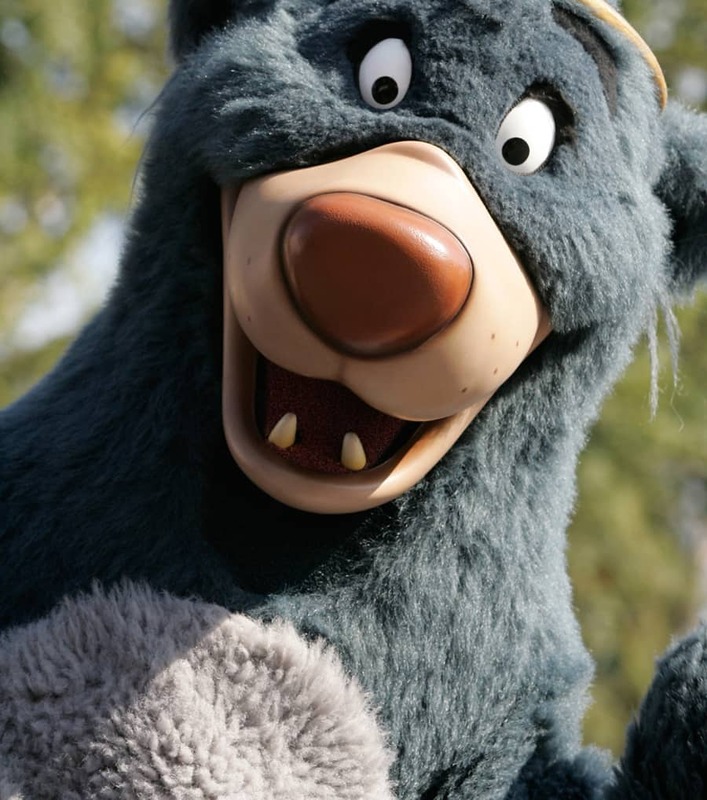 On a personal note, there’s a “character” you won’t be seeing around the Disneyland Resort as often – me. Today marks my last day leading social media at the Disneyland Resort and my last post as the primary Disneyland author on the Disney Parks Blog. On Monday, I begin a new role. I’m not going too far, and I’ll still be in touch with you. I’ll be joining the social media team at the main offices of The Walt Disney Company, in Burbank, Ca., and I hope to share all kinds of interesting stories with you from there! On Jan. 14, Michele Himmelberg will join the Disney Parks Blog to write about Disneyland Resort. She will share the poll results and details about how to see the winning characters during Character Fan Days. What are you waiting for? Go cast your vote in our Disney character poll on the Disneyland Facebook page. I’m still waiting for a picture of Dopey to be posted. Will you be posting him? 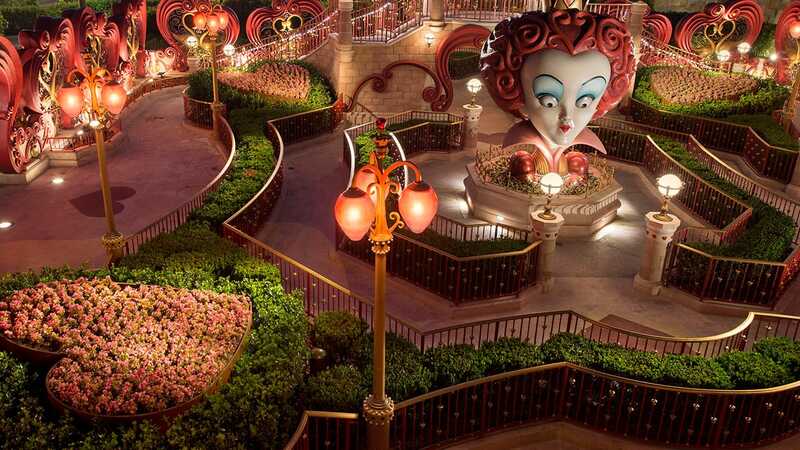 We’d love to meet Roger Rabbit or Oswald the Lucky Rabbit and Ortensia! 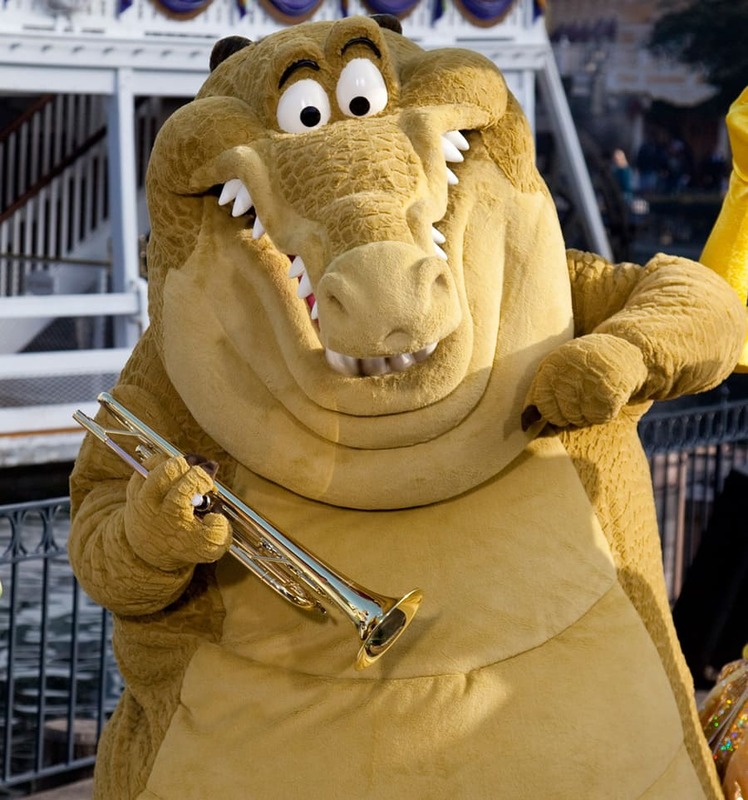 It’s interesting to see the parade characters in the early days at the park as well as their 2nd, 3rd, 4th….generation costumes. 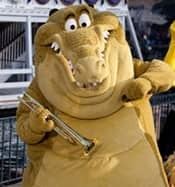 I’d love to see a parade of “Through The Years” characters with their costumes from each decade, 50’s, 60’s, 70’s, 80’s etc.. Some characters that were popular in one decade might not appear in others and may be true in the opposite way. Heather hope you enjoy Burbank as much as Florida. They don’t have those cloud formations but have great sunshine. Thank you, Heather. You’ve been so wonderful and I wish you the best in your new role! It was lovely getting the chance to meet you at the Toy Story meetup! Best wishes on your move, Heather! You’ve done a wonderful job here and I look forward to hearing more from you at WDW!